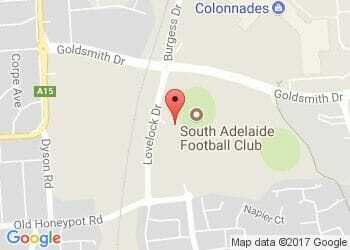 South Adelaide can confirm defender Scott Taylor is departing the club. Taylor played 61 league games in his eight years in Noarlunga after joining the Panthers from NT Thunder in 2011. During his time at South Adelaide, 'Scooter' established himself as a much loved character within the playing group and well respected clubman. Perhaps best epitomising his team-first attitude is the additional 81 Reserves games he played during his time at South Adelaide, never shirking his duties on the field at any level. The South Adelaide thank Scott for his contribution at the Panthers and wish him well in the next chapter of his career.